When you walk, run, go hiking or do exercise, you can easily use our arch support sleeves. 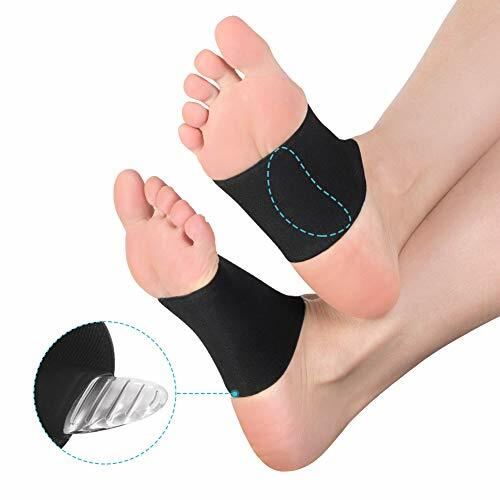 It can effectively relieve your foot pain and improve some foot problems, such as flat feet, plantar fasciitis. Choose us and try it! You’ll love it! How to use the silicone pads alone?